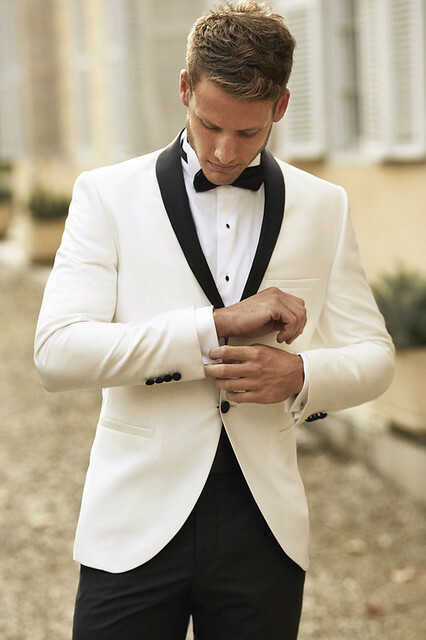 What is the difference between a tux and a suit? 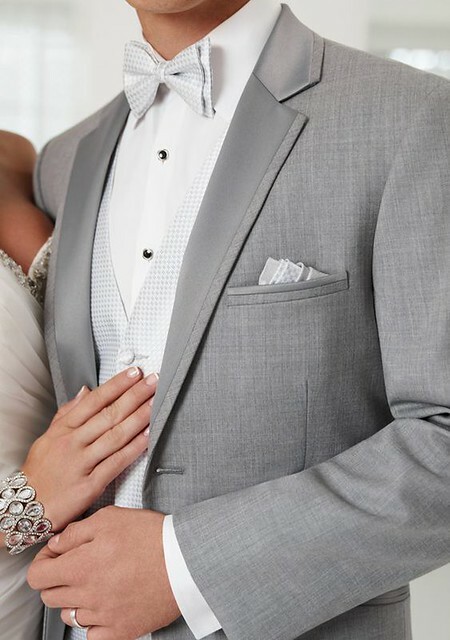 It is hard sometimes to distinguish a tuxedo and a suit. 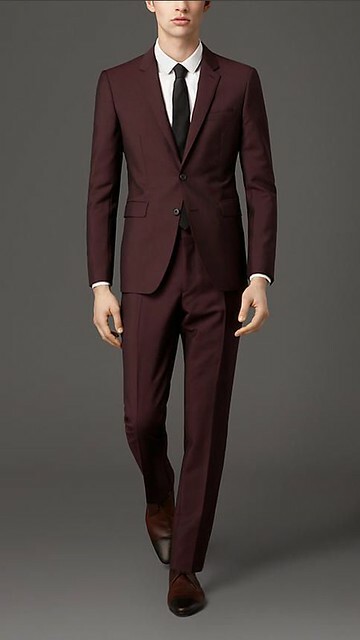 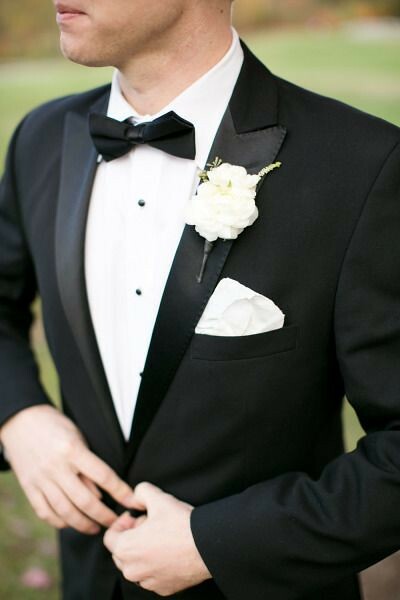 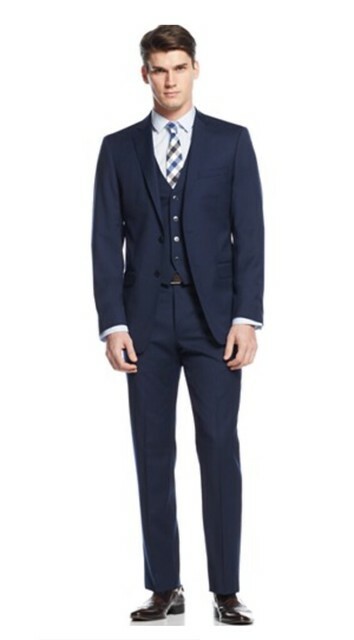 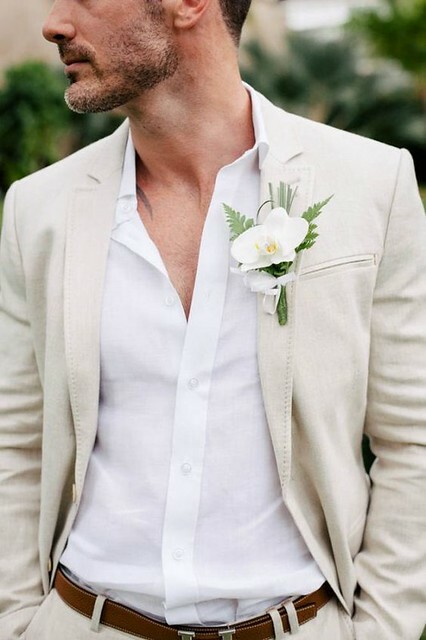 The most noticeable difference between a tuxedo and a suit is the fabric on the lapel part and the lining. 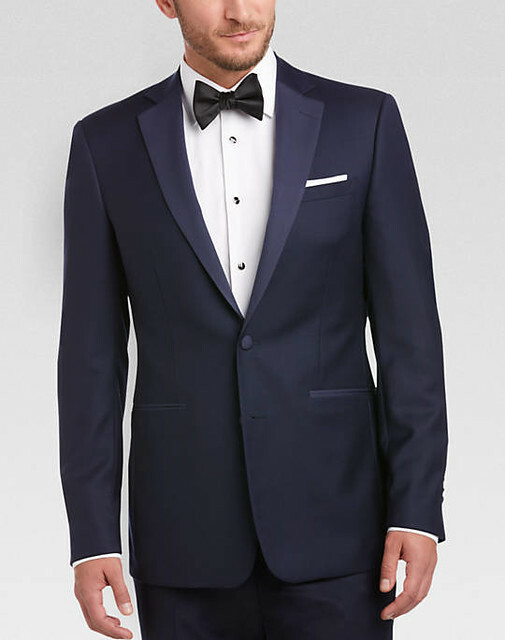 The lapel on a tuxedo uses satin (the shiny looking fabric) while the lapel on a suit uses the same fabric as the rest.